This case includes 12 16 oz. 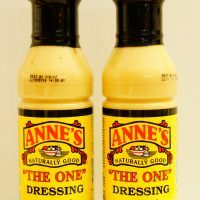 jars of Anne’s Beef Base. 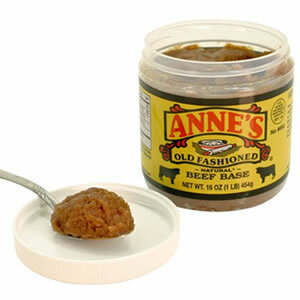 Roasted beef is the first ingredient in this delicious, full-bodied beef base in paste form. Just add to boiling water to make an excellent beef stock or broth. Combine with our dumplings for a hearty soup. 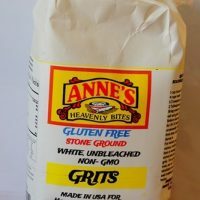 Use Anne’s Beef Base as a flavor booster in brown gravies, vegetable soups, lentils, beef roasts, stews, as well as meat loaves and chili. This product has no MSG and is gluten free. 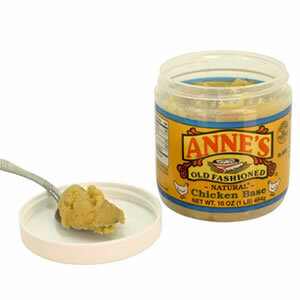 Individuals products can be found at many fine grocery stores throughout the US. To find a store near you, check our Store Locator.